MATERNITÀ SURROGATA NO. 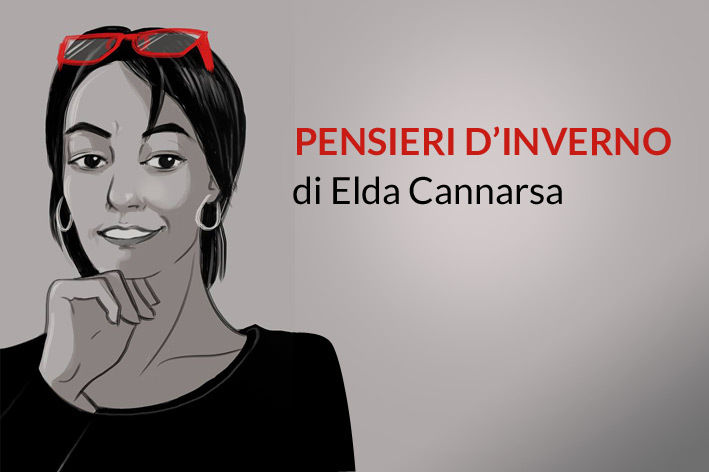 PATERNITÀ SURROGATA INVECE… SÌ? L’ISIS, I VENTI DI GUERRA… MA CHE SONNO ABBIAMO NOI!